It has been a positive year across all of ESNZ eventing squads according to performance leader Penny Castle. 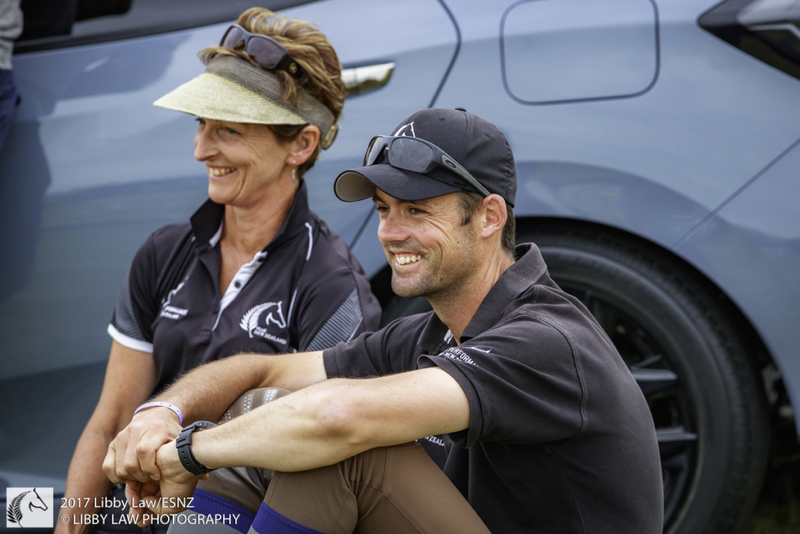 The ESNZ Eventing Future Potential Recognition Squad (FPR) may only be just over a year old but already those driving it are seeing massive improvements from the riders involved. Penny felt they continued to see “marked improvement” from the athletes as they engaged along the pathway, year by year. “We continue to aim to deliver to areas not addressed enough before but are so important to future careers including the likes of identifying horse power, or gaining and looking after sponsors.” She spoke highly of all the coaches who had contributed throughout the year. The newest squad is FPR which was created to fill an identified gap between eventing’s performance riders and high performance. It was felt that once riders leave the Talent Development space they are into a totally different scenario. The Future Potential riders are those that are moving into the “professional” sphere of their sport. “It all becomes far more individualistic,” says Eventing Performance Development Coach, Jock Paget. While the range of experience in this squad – which includes riders in both hemispheres –ranges significantly, they are all in the same space because they are having to work very hard on sourcing, developing and retaining horses of championship quality. “This is no participation programme,” cautions Jock. “These riders need to be good enough to be recognized on FPR. The goal is to ensure the chosen combinations are in the best possible position to perform, to be properly prepared for a championship. That could include a European campaign or maybe heading to England to ‘do their time’ or something run more from the Southern Hemisphere after they have had a taste of that international standard. They are both looking forward to seeing the coming year of the programme as their efforts really start gaining traction.